Belmont University senior Skyler Schmanski, an international politics major with an emphasis in European and middle eastern geopolitics and minors in French and international business, was recently admitted to France’s Kedge Business School, ranked No. 29 among business schools in Europe and No. 4 in France. 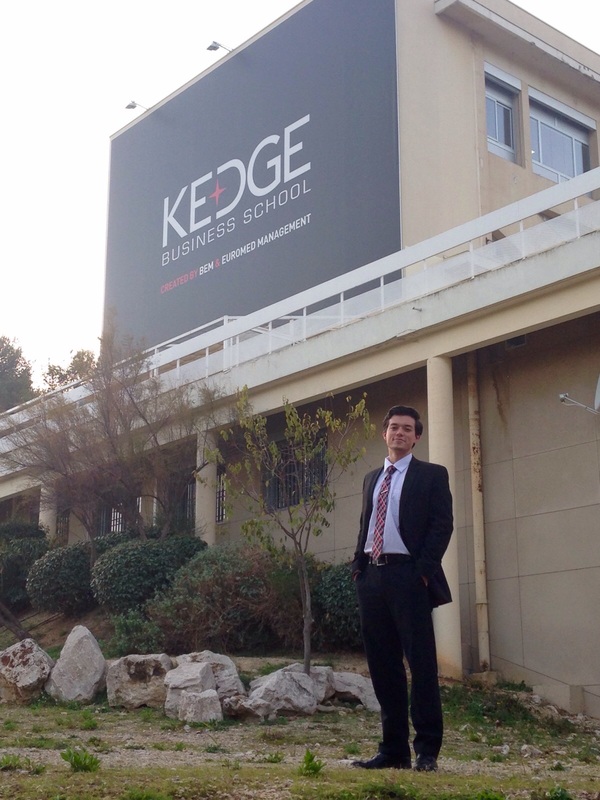 Schmanski attended Kedge as an international exchange student last semester and will return to Marseille in the fall to pursue his Masters of Science in marketing and business development.